The full programme has been announced earlier today after festival director Dieter Kosslick’s last programme press conference before Carlo Chatrian takes over in 2020. 17 movies will compete in this year’s main section and jury president Juliette Binoche and her team will present their prizes on February 16th. 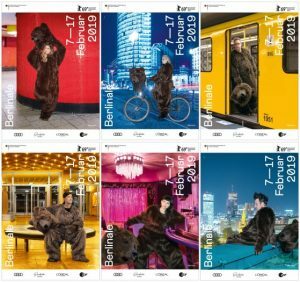 I already had the chance to see a few movies of the Panorama and Perspektive Deutsches Kino sections and will report from Potsdamer Platz again this year from February 7th to 17th. I’m looking forward to “Amazing Grace”, the 1972 concert with Aretha Franklin which now sees the light of day on screen as well.